Kara has been in the Esthetics and Skin Care Industry since 2001 and has worked exclusively in high end day spas. She owned her own Skin Care Studio from 2006­-2015. She has trained extensively with several skincare and makeup lines used in the spa and medical communities. 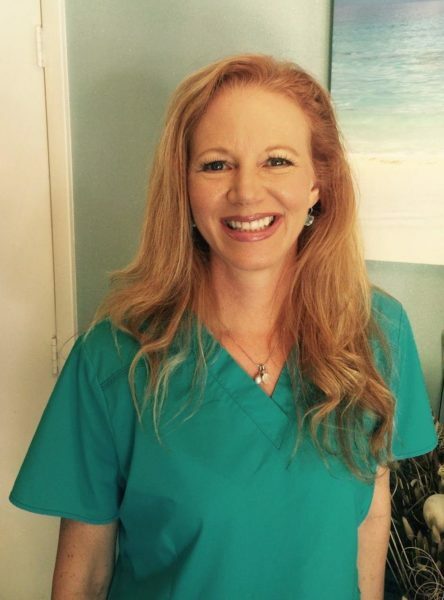 Kara has an vast knowledge in Dermablading, Microdermabrasion, numerous Peels, Airbrush Tanning, Mineral Makeup Artistry, Reflexology, Natural Nails and Reiki. Kara can provide a facial that will be customized to meet your specific skincare needs. Her facials will leave you feeling relaxed, refreshed, rejuvenated with a more youthful appearance. She will educate you on the importance of a home care regimen that will accommodate your specific needs. Her friendly, caring personality and skin care knowledge will put you at ease. Making you feel confident that you are in good hands.